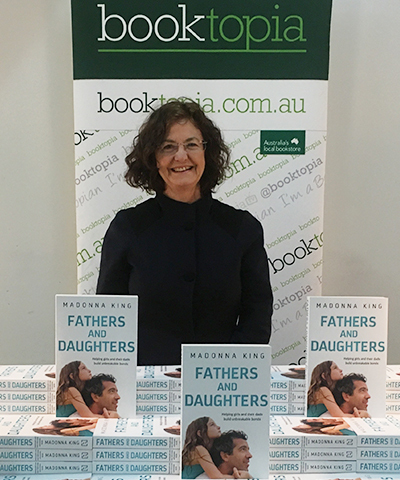 Booktopia chats to award-winning journalist, commentator and author Madonna King on the struggles fathers face when it comes to parenting daughters. During her research for her book Fathers and Daughters, she interviewed 1300 girls, 400 dads and 60 mums, asking them set questions to discover the trends and tips for strengthening father-daughter relationships. Listen to my Booktopia interview here.